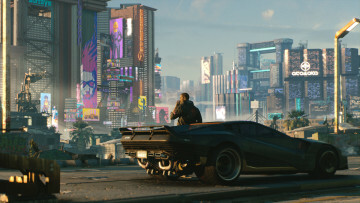 While CD Projekt RED's main Witcher series only numbers three titles, the developer has still released other games set in the same universe. 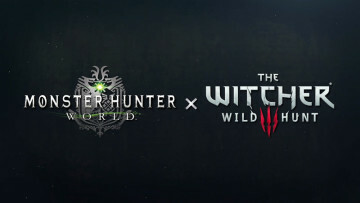 One of them is GWENT: The Witcher Card Game, an evolution of the collectible minigame first found in The Witcher 3: Wild Hunt. Now, the standalone CCG (collectible card game) is getting its first expansion, Crimson Curse. As folks may know, GWENT did, in fact, get a sort of spin-off of its own via Thronebreaker: The Witcher Tales. 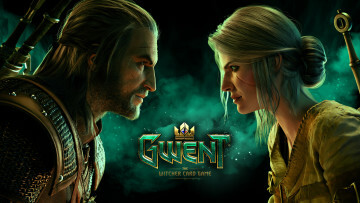 The single-player RPG was meant to in fact be part of GWENT initially - hence why it uses the same principle behind the card game for its combat -, but CDPR decided to separate the two products and increase the RPG's scope. With all that in mind, the first expansion to the card game has now been revealed to be Crimson Curse, which should make its way to GOG on PC, as well as the Xbox One, and PlayStation 4 on March 28. 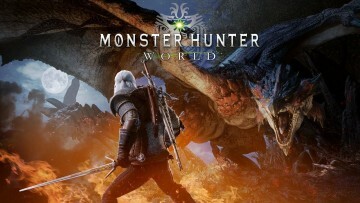 Promising the addition of 100 new cards - including sets of 14 faction-specific cards, plus 31 neutral ones -, the expansion also features Dettlaff van der Eretein, a higher vampire present in The Witcher 3's Blood and Wine expansion (spoilers). If you're curious about the different new cards and their stats, you can head over to the dedicated page. Currently, five of the 100 cards have been revealed, with more to be added as the launch date draws near.